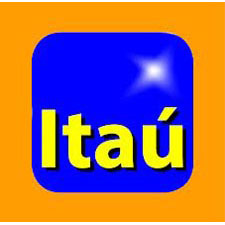 Itaú is the largest Latin American bank and one of the largest banks¹ on the planet, with approximately 100,000 employees and operations in 20 countries throughout the Americas, Asia and Europe. We are a universal bank with a range of services and products serving the most varied client profile – both individuals and companies of all sizes, from major transnational groups to local micro-entrepreneurs. In Brazil, we have nearly 5,000 full-service branches and 28,000 ATMs. We are recognized for our governance practices and our management, which is focused on the generation of economic, social and environmental value. With shares trading on the São Paulo (BMF & Bovespa), Buenos Aires and New York stock exchanges, our company has been a component of the Dow Jones Sustainability World Index portfolio for the past 13 years.